This past weekend marked our very last vacation of the Summer. Bryson starts kindergarten in two weeks and as much as I love vacationing I look forward to getting our lives back on a schedule and settling back into the ordinary again. This final trip was awesome. 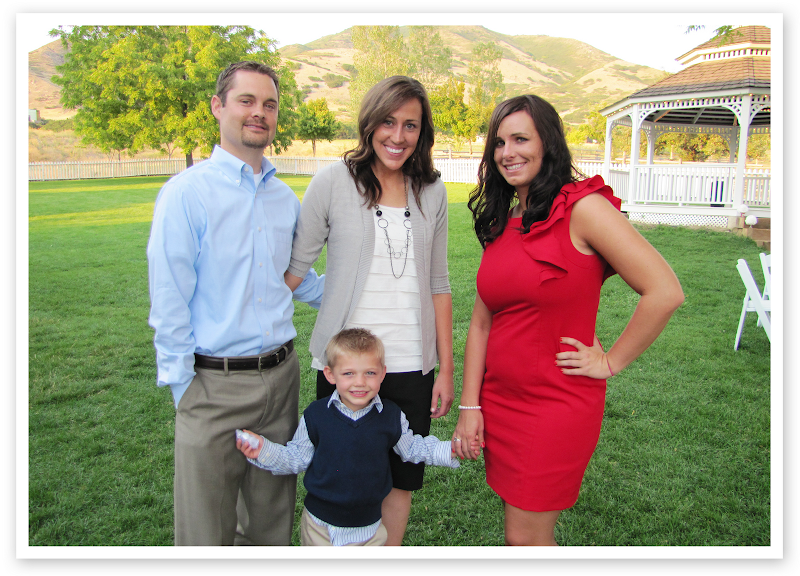 We ventured to a remote town in Hanna, Utah with my side of the family to a little resort called Warm Springs. Each family stayed in their own little cabin and my parents stayed in the big main lodge. 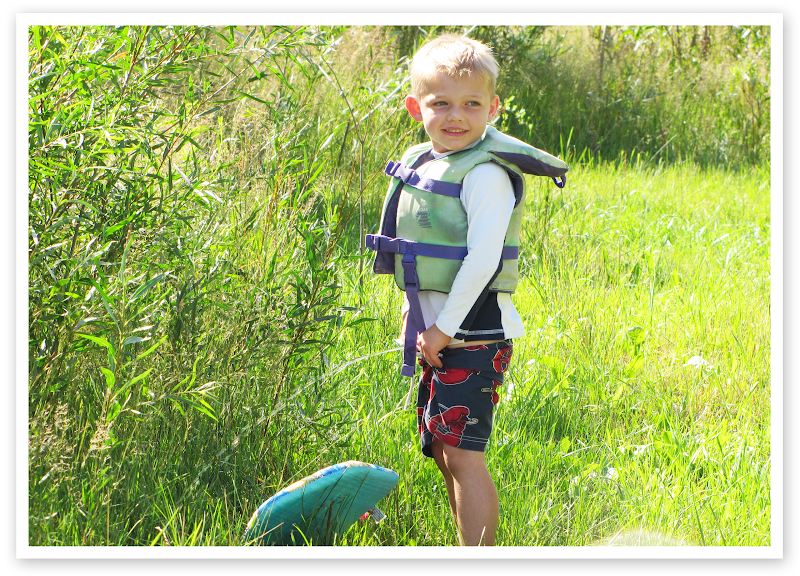 The trip was filled with canoeing, fishing, river rafting, crafts, games, sports and fun. Nearly everyone (including me) ended up in the pond in someway or another. If you didn't fall in accidentally while riding a canoe, my brother-in-law Randy made sure you were very dramatically thrown in. Video courtesy of Innovative Productions (check them out--they rock!). My favorite part of the trip was waking up early to do my morning runs down the beautiful remote country highway. 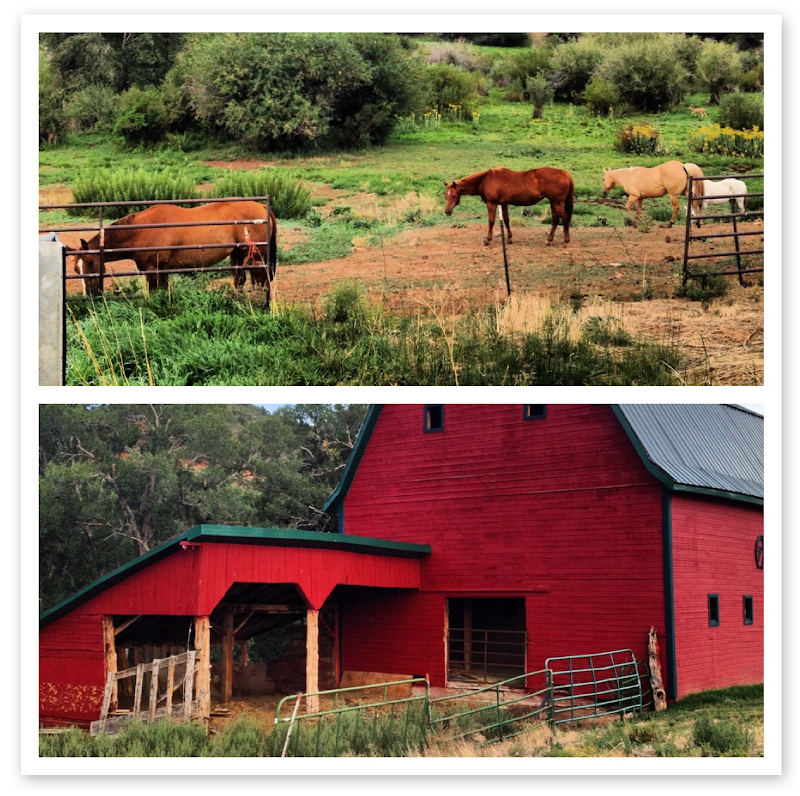 My sister Taylor joined me for my 5 mile run the first day (she took these awesome pics) and we had fun hurdling all sorts of disgusting road kill and listening to the cows bellowing all around us. The last day I ran 10 miles (my farthest distance ever!) all by my lonesome self but Mike was so cute and kept driving out to where I was to check on me and to bring me water. I have grown to really enjoy running. It has brought a sense of satisfaction and fulfillment I've never felt before and has filled me with such a deep respect for the human body and the gift it truly is. I had to add this pic because I love it. Bryson totally mastered the fine art of bush peeing on the trip and can now pee in bushes like a man. Mike is so proud. We left the fun a day early so we could attend Mommy Kim's brothers wedding, which was held at the Brigham Young Farm House at This is the Place Park. It was fun to have Mommy Kim in town so we could catch up with her and her family for a few hours. Bryson certainly loves her.